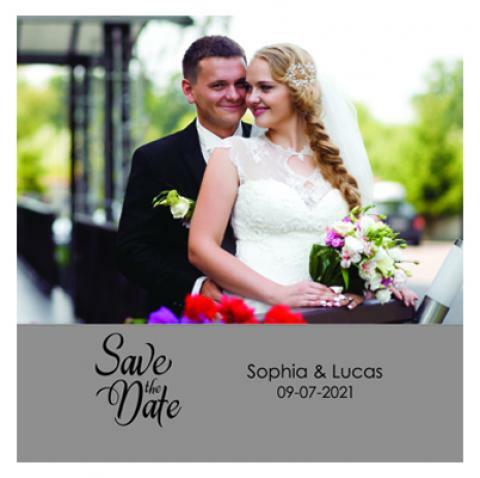 2x2 inch Save the Date Full Color Square Corner Magnets – Is wedding or engagement around the corner? Probably you might be fretting out with the thought of sending invites, to all your near and dear ones. 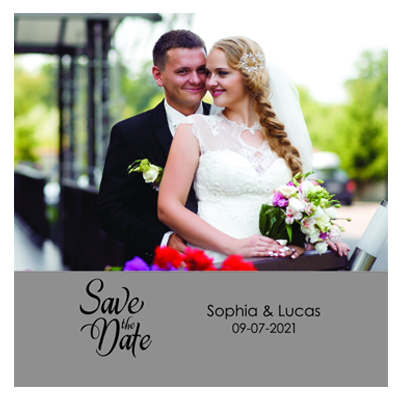 No need to fret, because a 2x2 inch custom save the date magnet can easily come to your rescue. You can choose to customize this magnet, creatively with your images, and other wedding details and get it designed by our graphic experts. Here’s wishing you a happy inviting season!